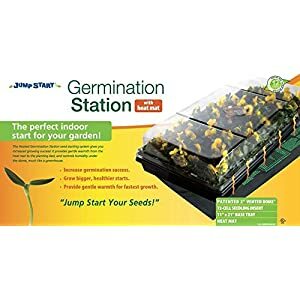 The perfect indoor LED system for the professional gardener. 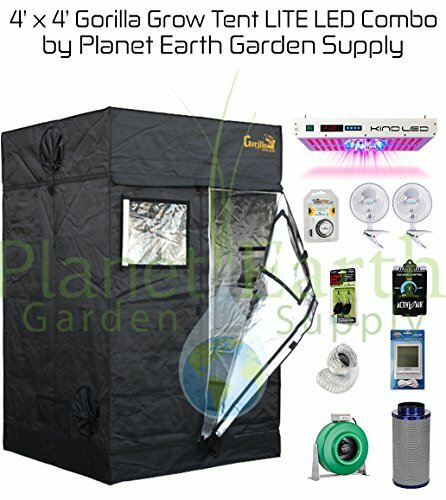 Planet Earth Garden Supply has designed The very best multi functional grow package for the professional gardener. 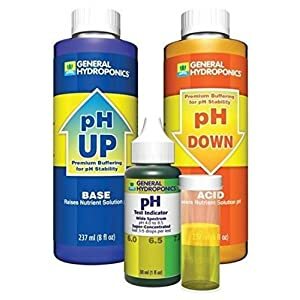 Now we have custom built each and every package with top quality equipment and technical expertise for an extremely high-performing grow tent. 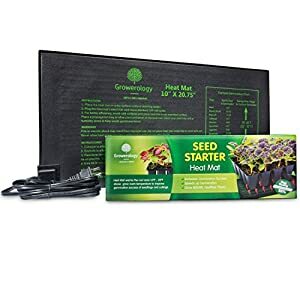 Planet Earth Garden Supply will customize any package to your needs! Call us for superb customer service. 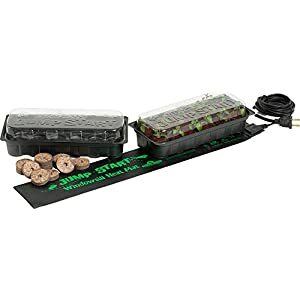 The very best indoor LED system for the professional gardener. Benefit from the convenience of top quality Active Air controllers and environmental products, for unmatched keep an eye on over your gardens environment!